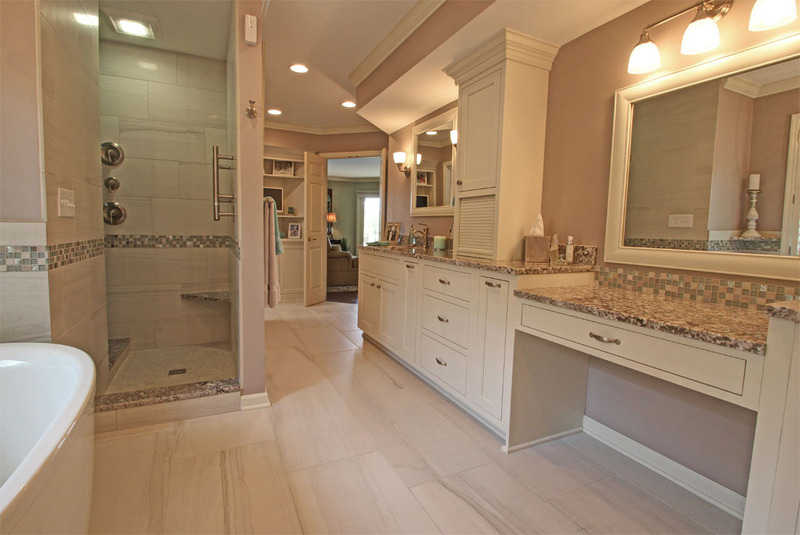 An empty-nester couple relocated from a larger house to this smaller cluster home near the Muirfield Village Golf Club. 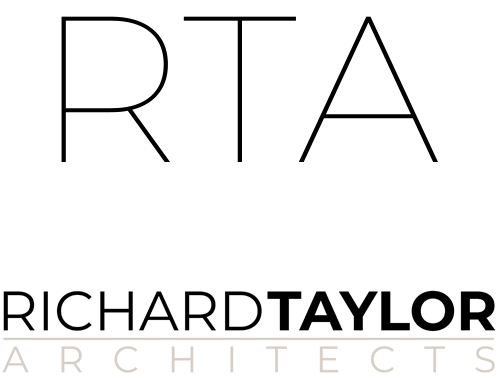 They were attracted to the home’s location, backing up to a community pond, and to the home’s first floor living plan. 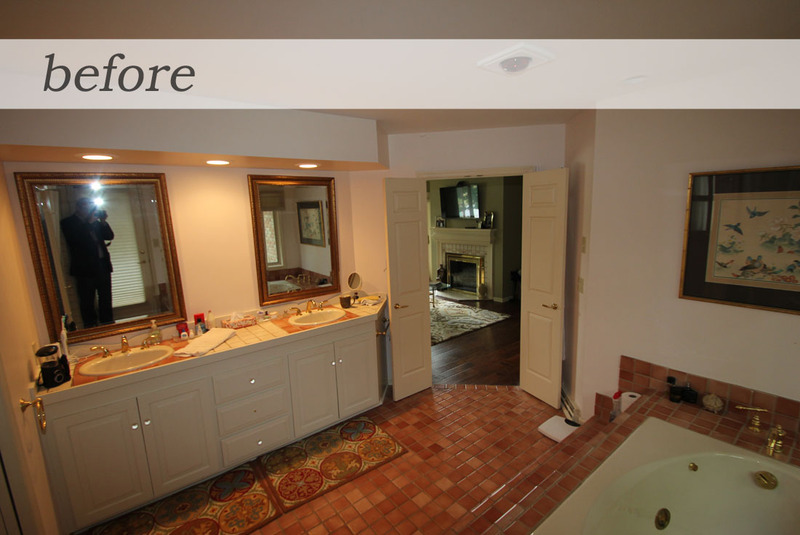 It just needed a few improvements to make it theirs, including this empty nester master bath remodel. 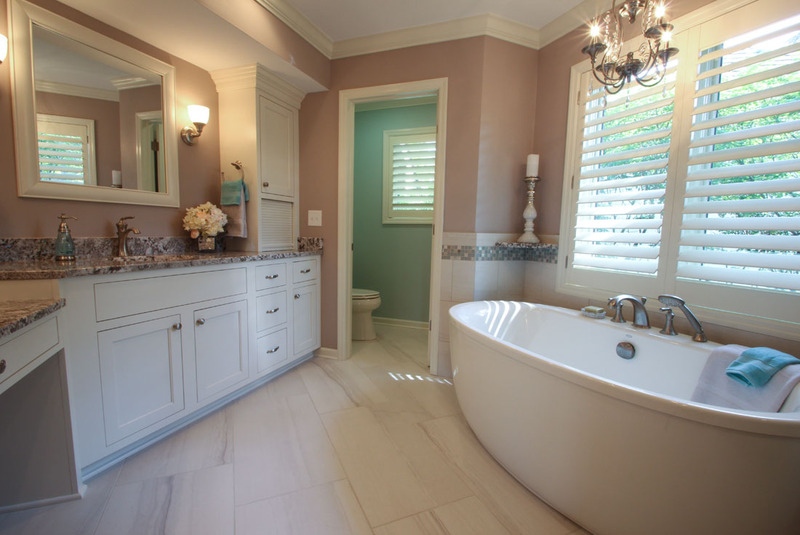 It really was time for the quarry tile floor and giant tub platform to go – we still design tubs into our master bath projects, but they’re typically much smaller. 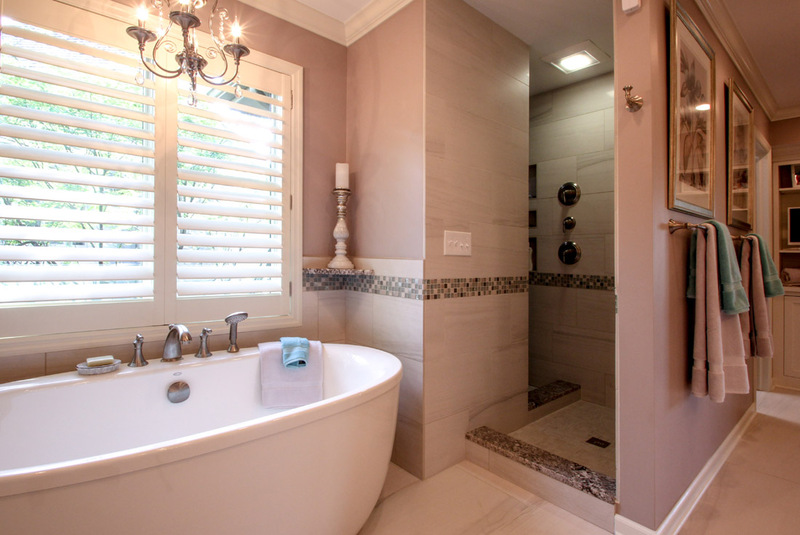 It’s the shower that’s big and luxurious in master baths these days. Obviously, the old shower didn’t cut it. 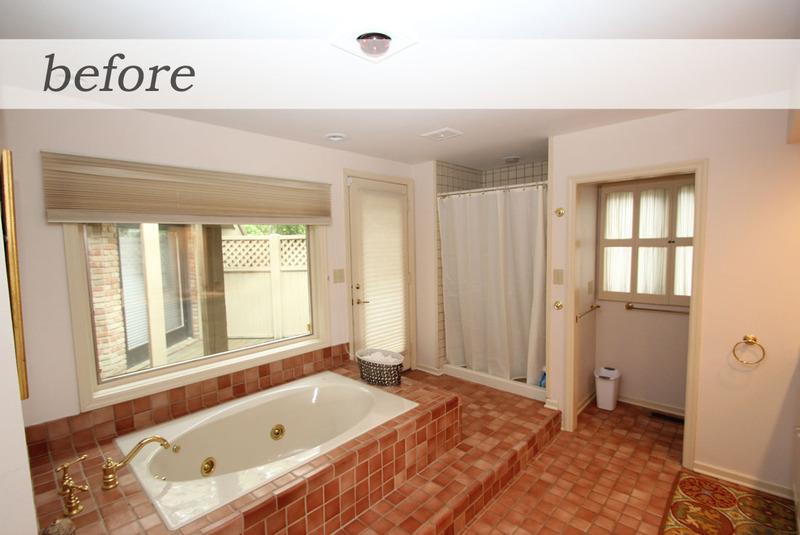 Look also just outside the window in the photo above – that was a small area outside the house that my clients never used, and was the perfect spot to expand the bath. 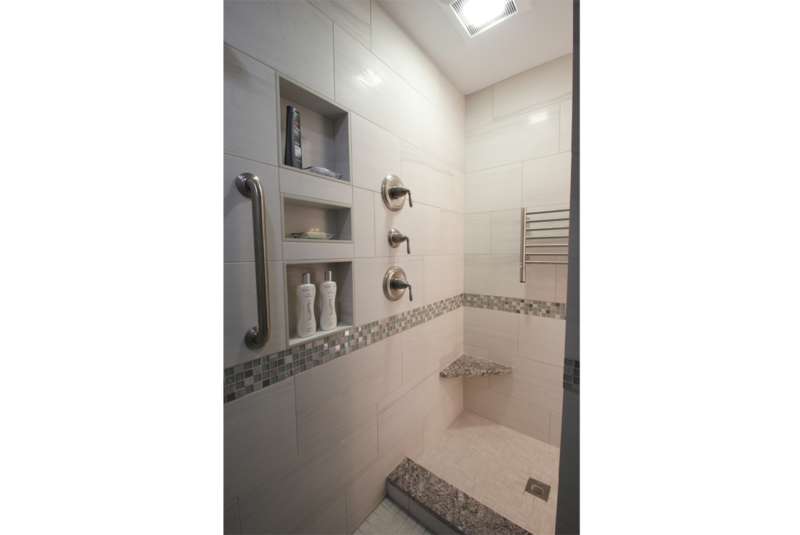 You can get a peek into the walk-in shower in these photos – there’s no door, we designed the shower to wrap around the corner to keep the water and heat. Speaking of heat, there’s a wall-mounted towel warmer in the drying area just outside the shower. Inside the shower you can see the curb that separates the shower from the drying area (that’s the towel warmer on the right) and the niches for soap and shampoo. 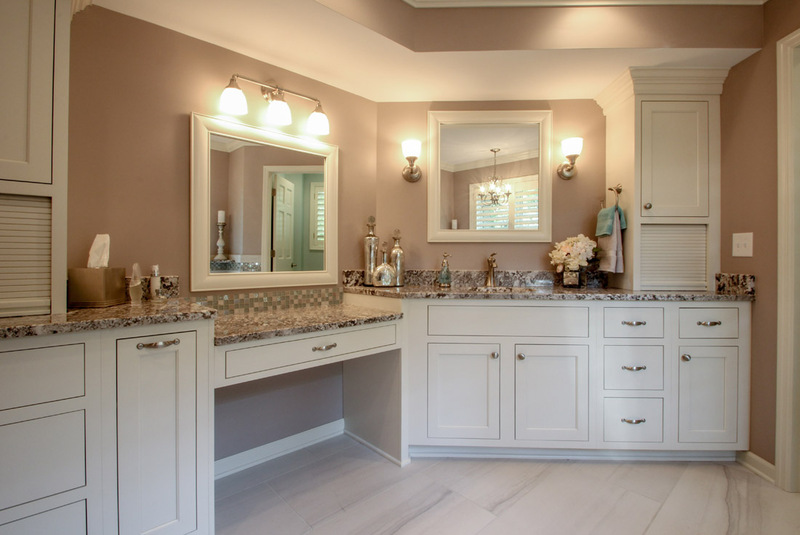 The goal was to create a first-class luxury bath custom-fit to the owner’s needs, and that fit perfectly with the character and quality of the rest of the house. Credit to J.S. Brown & Co. Remodeling for their first-class construction work on this project. 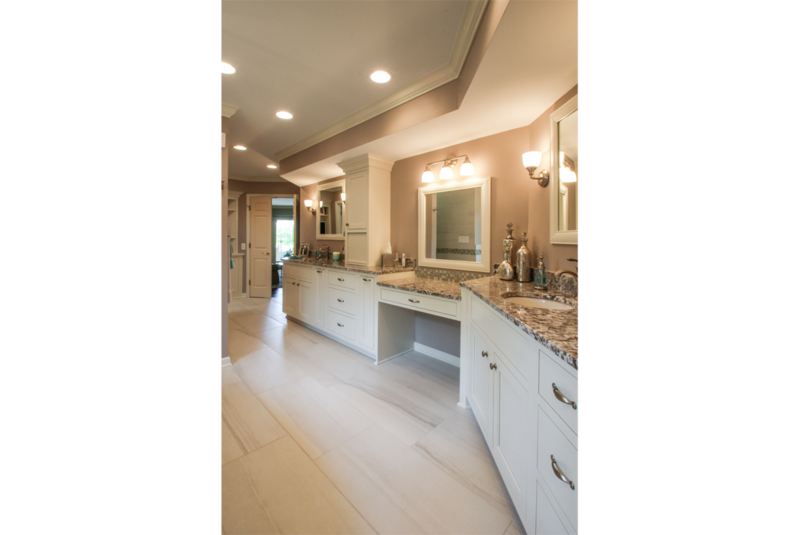 Contact me to schedule an initial consultation on your empty master bath remodel project.